Transfer gossip is back to bring you all the Premier League rumours from Tuesday's papers, cataloging and analysing the biggest stories so that you don’t have to. The Sun claim Real Madrid want Mauricio Pochettino to replace Julen Lopetegui after they sacked their manager last night. Madrid are currently ninth in La Liga after a disastrous start to the season and the final straw on Lopetegui's coffin was the 5-1 defeat to Barcelona in El Clasico on Sunday. According to The Sun, Spanish player power prevented Antonio Conte from getting the job which has forced the club to name Santiago Solari as an interim manager. However, Madrid and Pochettino's people reportedly met in London last week to sketch out terms and president Florentino Perez was said to have received positive feedback - which he will now hope to build on with the Conte deal dead in the water. Love Sport verdict: We always said Conte was a bad fit at Real Madrid but I don't think this is how we thought it would go down. If Spurs do lose Pochettino now, they will at least have the consolation of around £40m. But it would be just another awkward moment in a season that is quickly getting worse. Jose Mourinho will be given as much as £100m in January to sign a central defender and a goal-scoring forward, according to The Guardian. 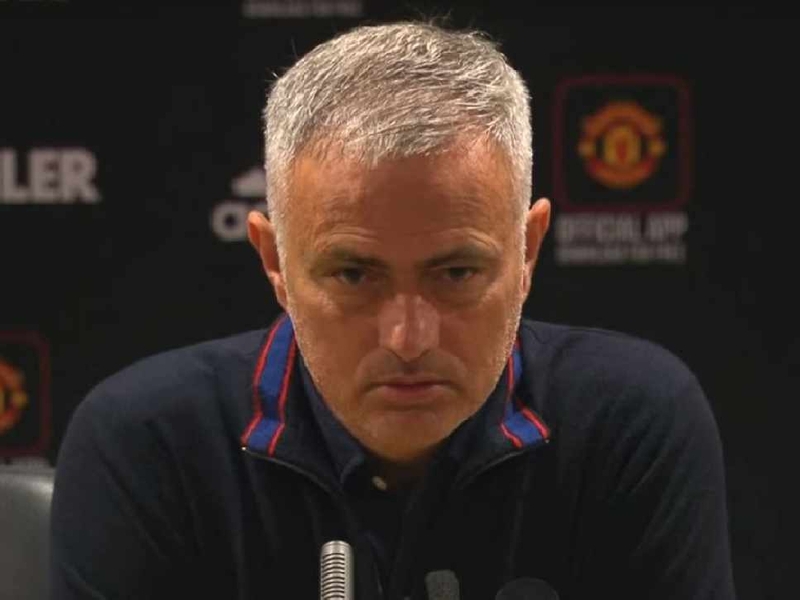 Mourinho was interested in Raphael Varane over the summer but was frustrated by the board's hesitation in the transfer market; United only ended up bringing in Fred, Diogo Dalot and Lee Grant. 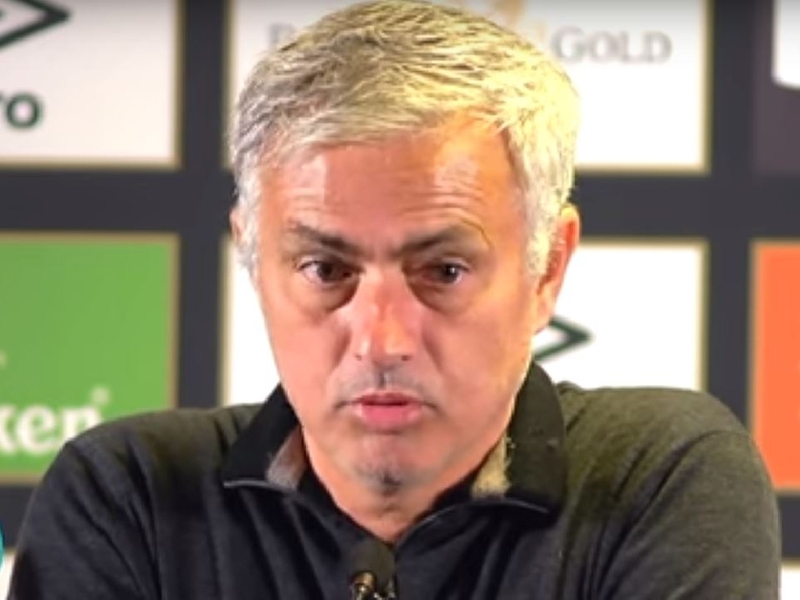 Harry Maguire and Jerome Boateng were two whom the hierarchy at the club did not think would be a significant upgrade and the Guardian claim that Mourinho will be allowed to spend significant amounts of money - if he can find the right player. But another report claims Mourinho is once again at odds with Ed Woodward after he cancelled a meeting over transfer plans at the last minute. Love Sport verdict: Every time we read a story that might be seen as good news for Jose Mourinho, we read two bad one. It is no surprise that if United think they have to stick with Mourinho, they are ready to throw the money they kept in their pocket over the summer at the problem in January - although they might just have discovered a goal-scoring forward already in Anthony Martial. Ousmane Dembele has been told by Barcelona that he can leave in January, according to Spanish radio station RAC1. Dembele, 21, was dropped for the Champions League clash with Inter after arriving 25 minutes late but came off the bench to provide a late assist against Real Madrid on Sunday. However, Barca are reportedly ready to let him go in January with Chelsea, Arsenal and Liverpool all said to be interested in his services. Love Sport verdict: Dembele is starting to look like a problem child, albeit an expensive and talented one. The deal that took him to Barca was worth more that £100m in total and his buyout clause is more than three times that. If the club are ready to give up on him now, there must be something going badly wrong. Israel Folau is entitled to an opinion but former Australia captain James Horwill believes he 'crossed a line' by airing the negative side of them on social media.